Leisure travel has always been a way to escape the daily grind and take some time away from life’s frustrations and challenges. A new report from Bloomberg however, says there’s a growing trend of travel pros creating ultra-personalized vacations for clients that are meant to be truly transformative, addressing all manner of issues afflicting us—from strengthening relationships to improving work-life balance. The Bloomberg report highlights one company, Black Tomato, which is launching a collection of mission-driven itineraries for travelers that can be custom-tailored based on the individual’s goals and challenges. The offerings, called “Bring it Back” will cover everything from how to turn a passion into a career to how to live a healthier life, Black Tomato co-founder Tom Marchant told Bloomberg. Bring it Back comprises seven trip ideas all of which feature profound cultural experiences. Travelers will book the trips based on what they want to learn, not based on a destination they wish to explore. 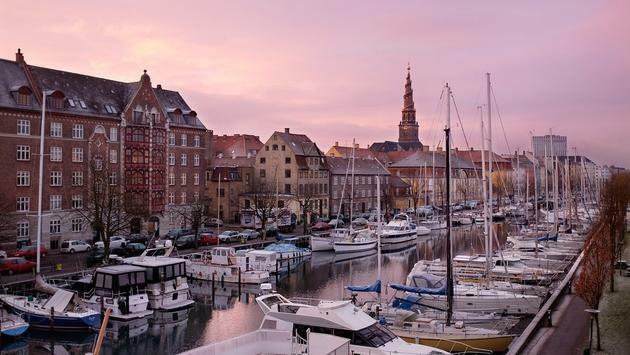 For instance, Marchant suggests those who are looking for ways to create more separation between their personal and professional worlds visit Copenhagen. There, travelers will be exposed to experts who have been instrumental in creating Scandinavia’s stellar reputation for work-life balance. If focusing on family relationships is your aim, then Mongolia appears to be the best place to go, according to Marchant. Visitors will be exposed to multigenerational nomadic communities whose lifestyle younger family members to care for grandparents. Bring it Back is just one such example of what Bloomberg says is a growing trend. Indeed, Pelorus, a high-end tour company just launching in the United States that was the subject of a recent TravelPulse feature article, has a life coach on its staff. Pelorus co-founder Jimmy Carroll says the coach can create offerings for guests who are focused on spiritually recharging through their journeys. 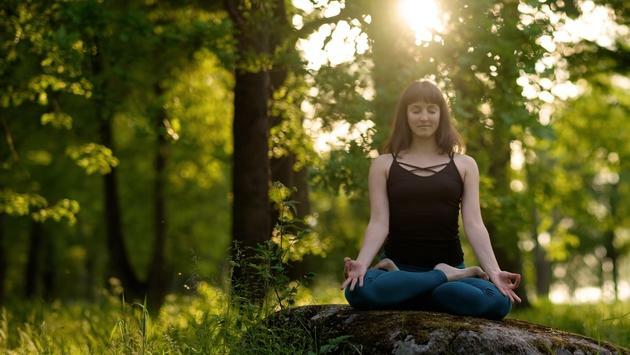 Still other small operators offer spiritual wellness retreats and yoga journeys that while not custom designed as the other examples are, allow participants to recharge and return to daily life rebalanced and healthier. SoulTribe Adventures: Yoga, Fitness & Adventure Retreats, for instance, hosts active, inspiring week-long retreats throughout the world. 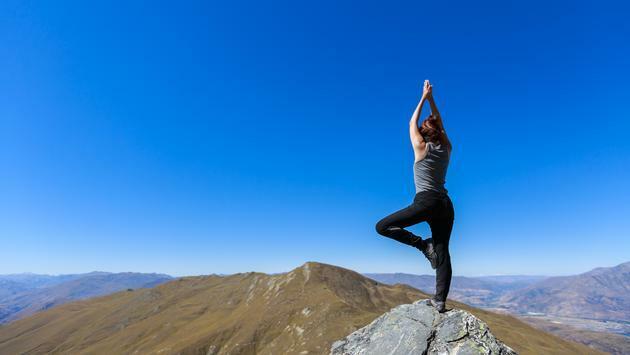 The getaways include daily yoga, workouts, meditation, personal development workshops, group activities and games, and outdoor adventures such as hikes, zip lining, and snorkeling. Co-owner Nathania Stambouli says the trips a non-traditional way to vacation, allowing participants to meet new people and see a new country through a different lens.